Here we have some concept art from the Cuban stage. An eerie graveyard where the dead aren’t as well behaved as you would expect. 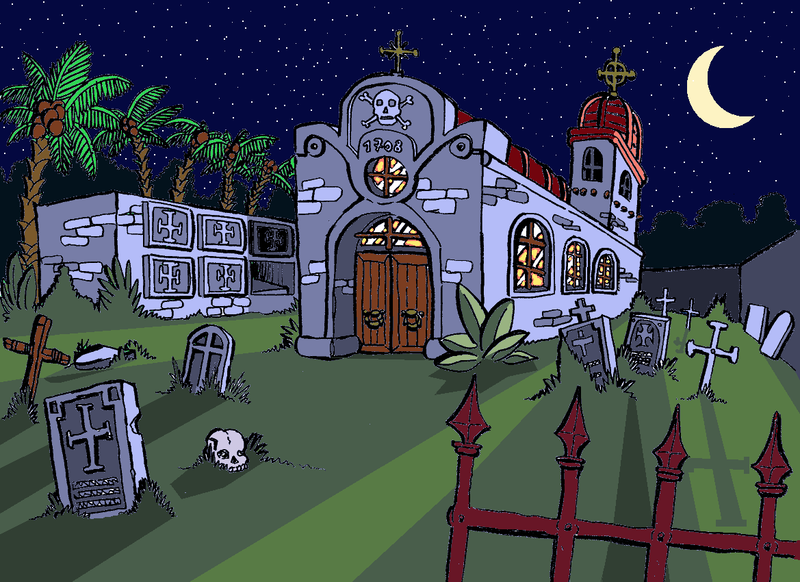 There is a large church with several crypts surrounding it and even loculi that slide to reveal hidden paths. This entry was posted on Monday, June 13th, 2011 at 7:00 am	and is filed under Main News.